Welcome to Guruve! 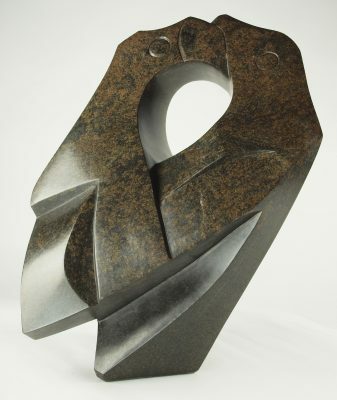 We promote contemporary African art, specialising in Shona sculpture. Our online Gallery is full of wonderful artworks, guaranteed to be original and genuine, and our commitment to ethical business practices ensures you can buy with confidence from the world experts. 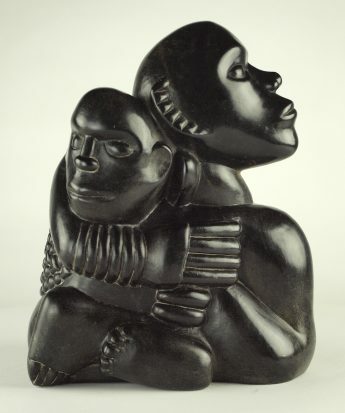 Guruve promotes the very best in contemporary African art, with an extensive collection of authentic original African art and sculpture in our online gallery. 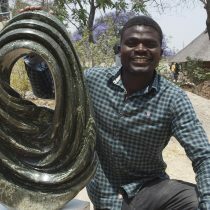 Guruve are specialists and experts in contemporary stone sculpture from the Shona sculpture art movement of Zimbabwe. Our web gallery is the international hub for the secondary market in works by the most famous names of this art movement, and we specialise in discovering and nurturing new talented artists from younger generations. We also promote both world-famous and talented young artists from elsewhere in sub-Saharan Africa, who work in a wide range of media. We believe in doing business the right way. We have an extremely ethical business policy. We treat artists with the respect they deserve, building long-term relationships based on friendship and trust. We believe in trade not aid, giving artists not only financial help but also motivation and self-belief. We have given over £30,000 in donations and gifts directly to individual artists and to group associations and charities in Africa, plus raising over £20,000 for various charities. Why not challenge other dealers to see if they can PROVE they do the same? 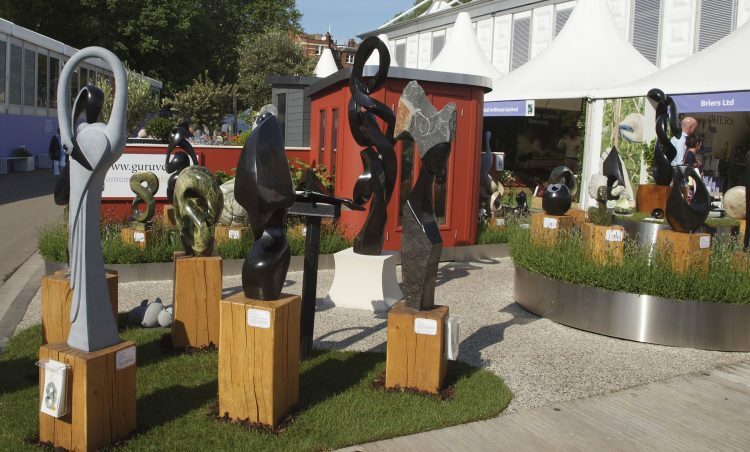 Join us at the world’s most prestigious flower show, held in Chelsea in Central London. This will be our 15th year at Chelsea! The content of www.guruve.com, including but not limited to text, photos and graphics, is protected by intellectual property rights and is owned by Guruve Ltd.
You may download information from www.guruve.com for non-commercial research or your own personal use only. No copying, redistribution, retransmission, publication or commercial exploitation of material contained in www.guruve.com will be permitted without our express permission. In the event of any permitted copying, redistribution or publication of material from www.guruve.com, no changes in or deletion of author attribution shall be made. If permission is granted, it will be a non-negotiable condition that you display attribution of the material to www.guruve.com. No ownership rights are transferred by downloading copyright material.